I have install Easy Roxio VHS to DVD for Mac but, all my video's are in black & white and not in color. Roxio instructions will recommend S-video but, I am happy with the quality as Composite. My 24 old video's are in color and good quality ! 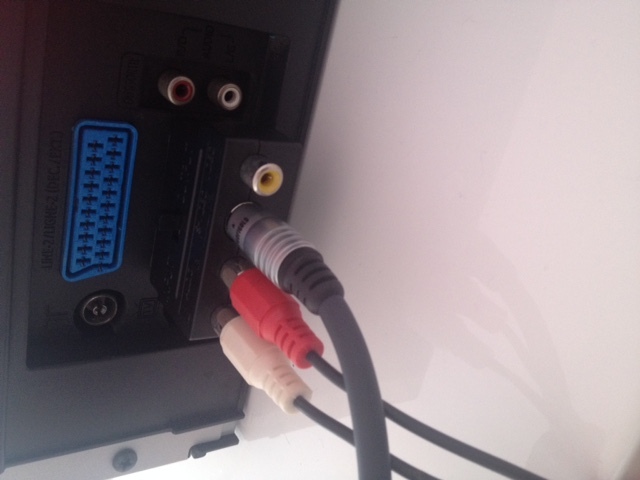 There have been similar cases on here were the S-video would not work (no Video) and it was caused by some DVD/VHS Combo units only supply video on the S-video when the unit is in DVD mode. The Audio is common to both the S-Video and Composite jacks.